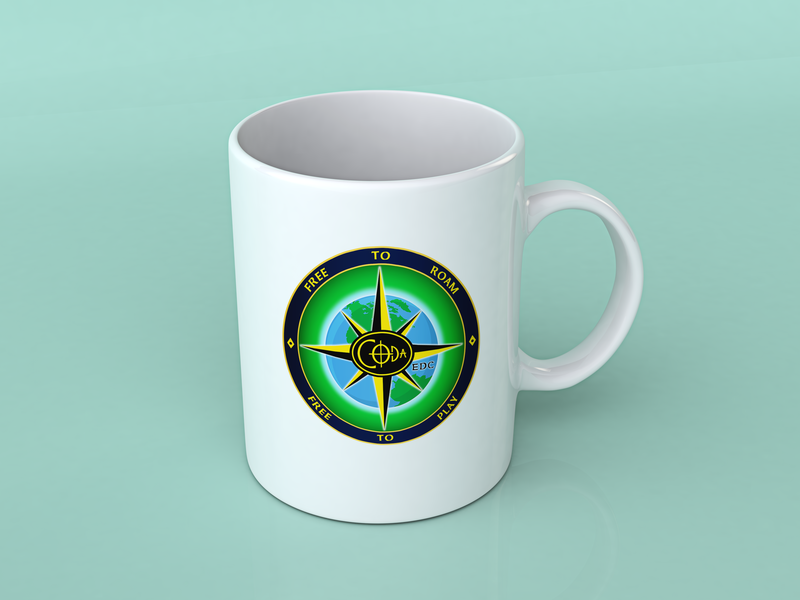 Medicineman, Codaina/Crowcopelli, and others have suggested that they would like T-Shirts and Mugs. Here are some ideas. Let us know what you think. We could do this if there was interest. Thoughts? Suggestions? We're also working with Harley Davidson to produce a special Coda edition of the 2019 Sportster, but pictures aren't available yet. Hi All! Mr Karl....if you are posting again that means you are recovering well from your back so youll be sprinting uphill and playing coda going downhill Good for you! 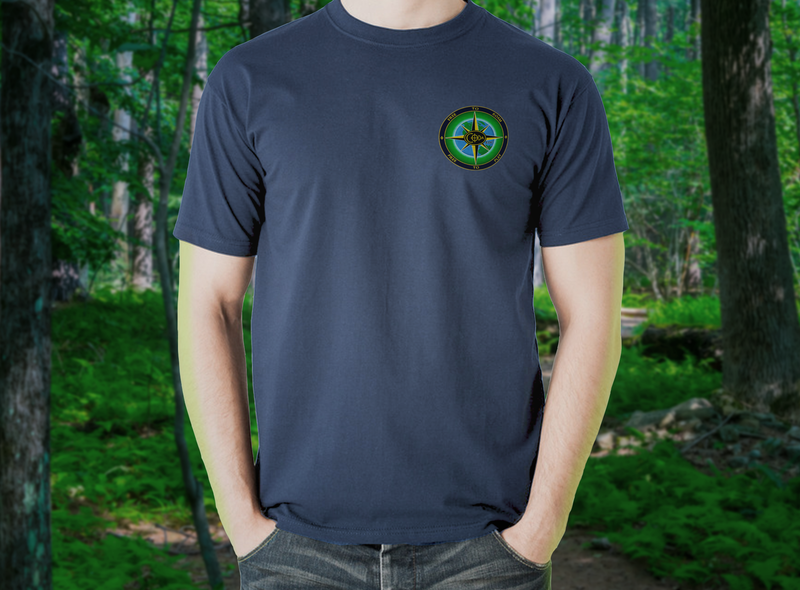 OK, If I could place my order now Ill go for tshirt #3....just because as a hiker that logo looks awesome! So kudos to the graphic designer....dare I say Roderick and co. Great job you guys! I will wear that with pride on each and every hike! It is a very attractive design and Im sure people would inquire about it. My second option is tshirt #2....quite frankly I would purchase them both! As for a mug......not sure....I would prefer instead merchandise like those magnetic type decals to put on my car. This type of decals do not damage the car paint, are long lasting and easy to move around if you change your mind about placement. So for the magnetic type decal #3 & #1 color black/white. How about useful merchandise withbthe coda logo ie. cell phone rings or seamless multifunctional headwear similar to the buff brand ....these things are so useful; you can use them as neck warmers, bandanas, even as handkerchiefs.....but with the coda #3 logo and orange background or a blue one? Ill buy Ill buy it! Sign me up in XL. If you do the top picture with small Coda logo/symbol on chest put a big one on the back. And if you can maybe also offer the Coda logo/symbol in black/yellow like on the site. so I am going to start the prosses of makeing our club tee shirts.so post up if you have any idears on our logo.make them jpeg files though. English is not my native tongue, pardon any mistake. Thanks for taking his link out of my post. I didn't think about it being preserved when I quoted him. Well, we ran into a little problem with amazon merch t-shirts that set us back some weeks. After initially accepting our t-shirt designs, they began to reject them out of fear that we were borrowing someone's copyrighted designs. They were protecting us from ourselves , which is good but was also frustrating. As a result, I had to appeal and demonstrate that my designs were, if fact, "my" original designs. Anyway, Amazon is now convinced that we are who we say we are, so our t-shirts will soon be available. They only let you upload one new design a day, but we'll soon post a link to the t-shirts when a few more are available. Jesse, T-shirts will be available in about every imaginable size--for humans, at least. (To be proactive, we are still researching options for customers from outside our solar system. Amazon Intergalactic is a possibility, but I don't think they offer Prime Shipping to other galaxies. This should come as no surprise to anyone since their clearly stated mission is only to be "earth's most customer-centric company." I guess everybody else can go jump in a lake. How about selling them via "etsy"or "cafe press"? Hi, CODAina, up until last night, I was ready to go with your suggestion. However, we finally got the issue resolved with Amazon Merch. Although only 2 designs are live now, in a few days there will be five designs in all. The five designs are various combinations of the Coda Logo and the Coda Compass Rose on either the breast or back or both. Each of the five designs comes in five colors and in five sizes. Correction: I got a little carried away typing the number five. The t-shirts actually come in about any size you can imagine, unless you play center or power forward in the NBA. To find the t-shirts available so far, search amazon.com for Coda EDC T-Shirt. hi! Excellent news...OK need to know if ladies tshirts run small....I would rather purchase a men size if that's the case...txs in advance....I dislike tight fitting clothes! .....never mind...size charts answered my question! Just tried it on Amazon.com and the Europe Amazon site, nothing there yet but will try again in a few days.